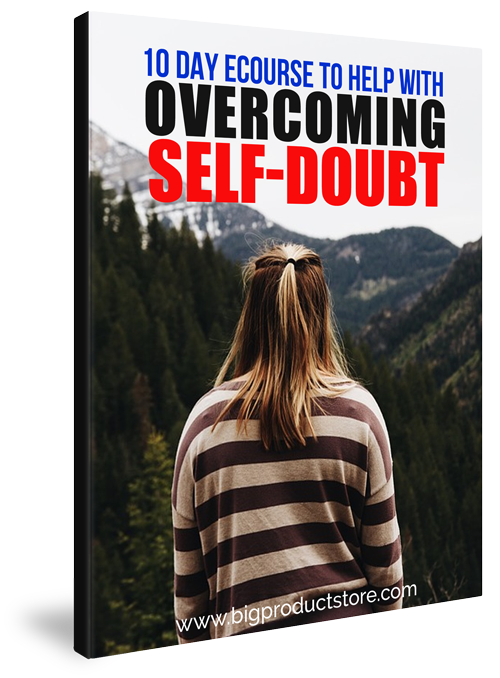 10-Day ECourse to Help with Overcoming Self-Doubt! Subject: Can you deal with feedback? 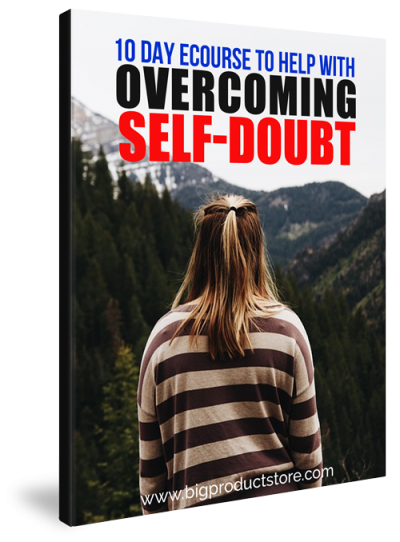 Subject: Have self-doubt and need motivation? Subject: Do you need professional help?